March 31st is World Backup Day. If you don’t know what that is, it’s a project started by data enthusiasts who believe in “preserving our increasingly digital heritage and cultural works for future generations.” The project’s aim is simple: educate people about the importance of backing up their data and get them to do it. Now. Data is truly the currency of our generation. Did you know that the world has already raced past creating 2.5 quintillion bytes of data PER DAY? In figures, that’s 2,500,000,000,000,000 bytes or 2.5 million GB. Every day, no less. But what we’re talking about here is personal data. Those thousands of photos you have sitting on your hard drive, the many hundreds of video clips that capture priceless moments in your family’s journey through life, the playlists that helped you travel to far off places or experience love, anger and longing. Backing up personal data is a very important action that very few people take their entire lives. If all of that data is lost, it’s a lifetime’s worth of memories gone in a heartbeat. 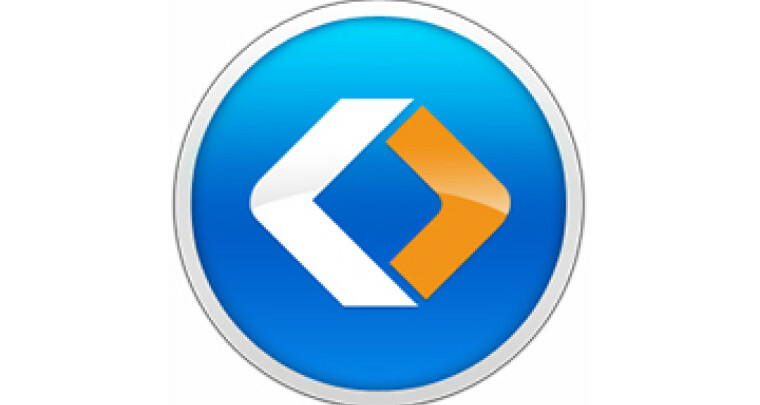 You need to avoid that at all cost, and to help you with that is EaseUS Todo Backup Home v11.5. EaseUS is a renowned company focused on making products that preserve data – in the spirit of World Backup Day. The release of the new version marks a significant milestone, and EaseUS is encouraging home users to keep their data safe by offering an unheard-of 50% discount on all products and bundles. What Can EaseUS Todo Backup Home 11.5 Do? A simple backup can be done locally to an external hard drive, USB stick, DVD, BRD or any other storage medium with enough space to hold the data being backed up. There are also a number of cloud options to upload your data in a way that doesn’t break your bank. Multiple backup modes – full, differential and incremental. If you want to go a step further and secure your home office computers, you can also try EaseUS Todo Workstation, which offers all these additional features for just $10 more than the Home version. Version 11.5 also brings the ability to recover an Outlook backup to a different Outlook client or computer. You can also add more drivers when creating emergency disks for recovery. EaseUS Todo Home and Workstation backup software has an intuitive interface to keep the learning curve as gentle as possible. 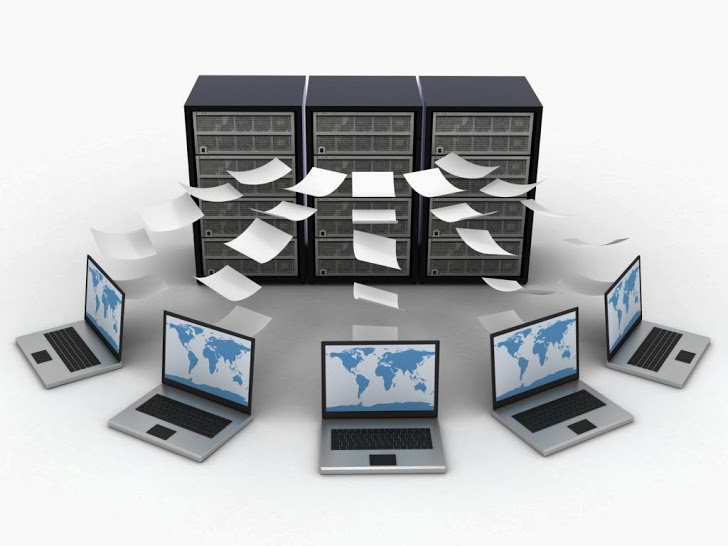 Even if you’ve never done a backup in your life, the software makes it easy for you. You can quickly do an immediate backup of everything, or just the data you want to preserve and set a schedule for backups. That way it becomes a done job that you won’t have to repeat over and over. Step 2: In the software interface, select all files and folders to be backed up and choose your destination drive or device. Step 3: Set schedules, name your plan and give a brief description so you’ll know later what it is. Click Proceed and your backup is underway! You can do system, disk and partition backups just as easily. 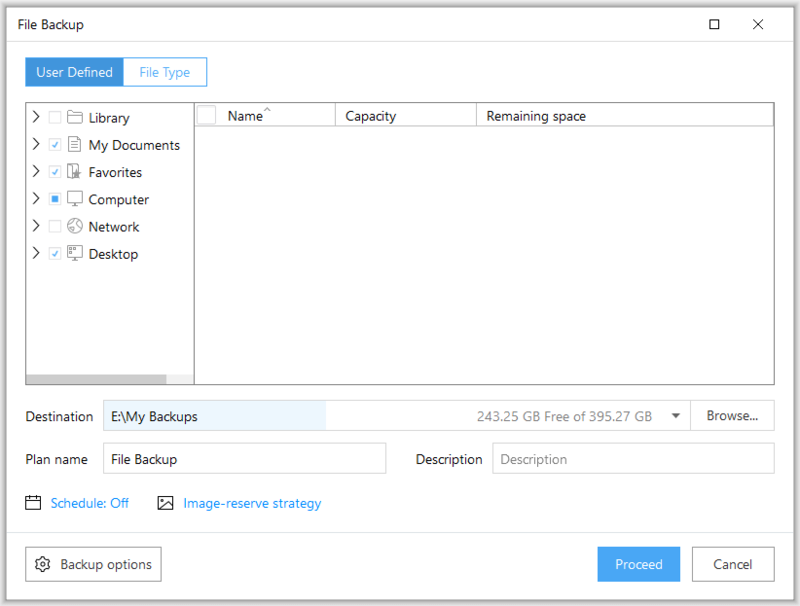 Use Smart Backup as a one-click option to customize what to backup. That’s all there is to it. The goal of EaseUS is simple: make the data backup and recovery process truly simple and within reach of the average computer user. And in our opinion, they have far surpassed that goal and created tools that make lives easier and put minds at ease over data concerns – at a very affordable price point, no less. No more worrying about a damaged drive or malware attack upending your life. No more wondering how quickly you can be up and running if your data is accidentally wiped. Real peace of mind can only come with software that folds into our lives effortlessly so we don’t even notice it’s there…and EaseUS Todo Backup more than qualifies on that front. So don’t waste any more time worrying about data. 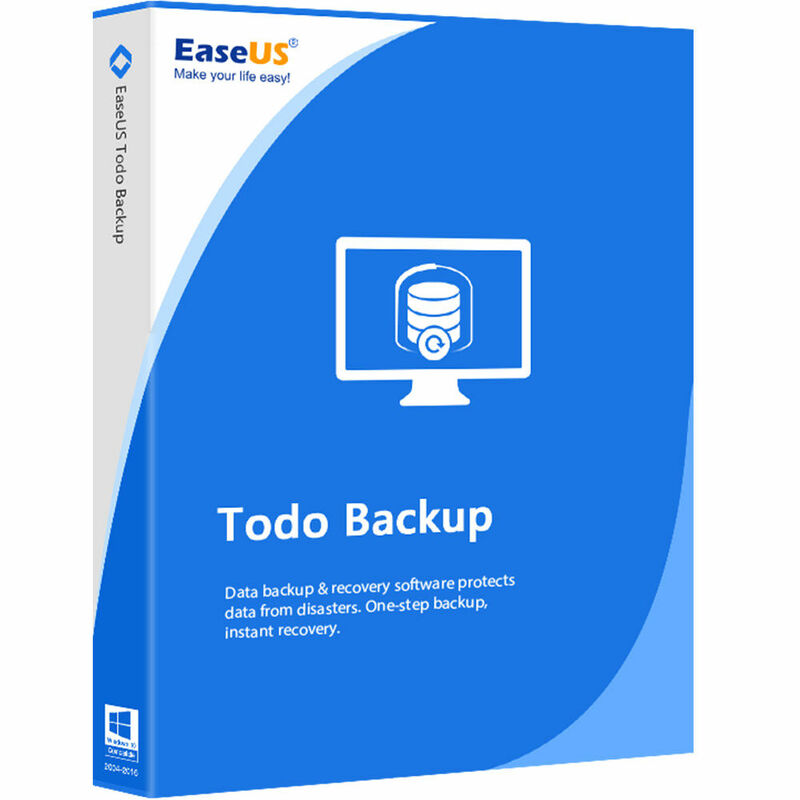 Take advantage of World Backup Day and do your backup at half price today with EaseUS Todo Backup Home 11.5.